Book a site visit today so we can tailor a tour specially for you. Common Ground Ampang is perfectly situated for those looking for an office space close to the Golden Triangle area, but without getting caught in the extreme bustle of downtown KL. The 22,300-square-foot location is a quiet respite from the lively downtown life, but still close enough to bring with it the perks of being in the city; affording members a healthy balance of work and lifestyle. Less than 10 minutes from KLCC, we are conveniently located around the best international schools, reputable hospitals, easy transportation access and a bevy of dining and shopping options. 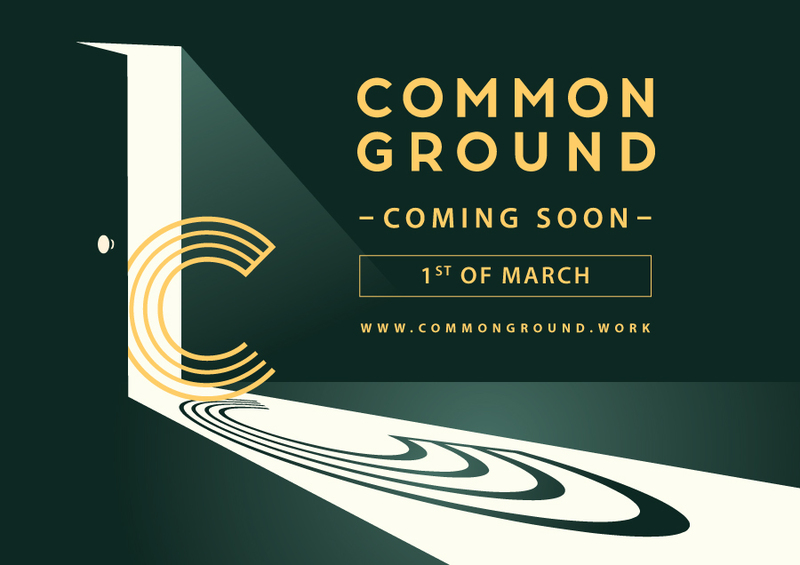 Sign up and get the latest news, offers, and updates from Common Ground. No spam, we promise. © 2019 Common Ground. All rights reserved.